Time for another hooded towel!! 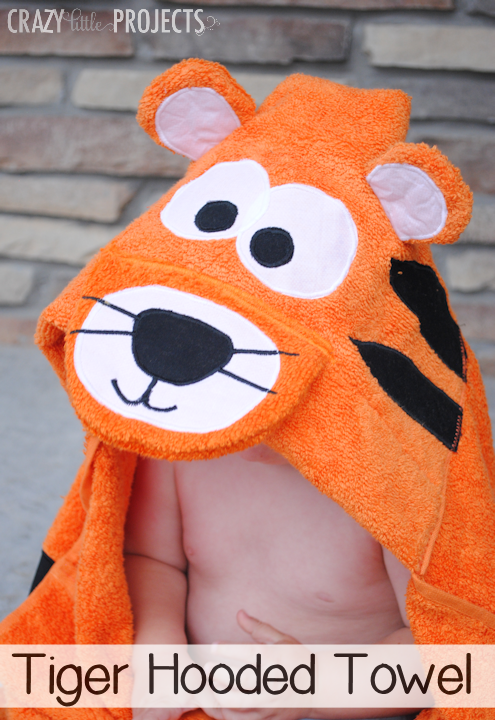 I’ll admit that the tiger hooded towel has been on my to do list for a long time but I haven’t done him yet because the stripes seemed so daunting. And truthfully, this hooded towel is more work than most, but the end result is pretty fantastic.